These amazing pictures belong to the Woolmark Company collection at VADS. My attention was immediately caught by the side tabs on the “helmets” to hold sunglasses in place and avoid having to squeeze the temples of the glasses inside the hat, isn’t it just great?! The first picture in particular looks very compelling and could fool people as being a modern picture of retro style clothing. I also find amazing the sculptural quality of the “bowl” hat that defies gravity, sitting on a chignon, and the wonderful quality of the clothes in the way they are cut and assembled. All three hats were made by legend milliner Graham Smith. You can learn more about him if you follow this link. The International Wool Secretariat, now The Woolmark Company, was established in 1937 to undertake research and the global promotion of wool. To that end, they built up a large library of promotional photographs and accompanying press releases which they generously donated to the London College of Fashion in the 1980’s when they relocated and were short of space. Top: Coat in white brushed wool. Hat in white kid. Manufacturer: Dumas & Maury, 1965. Designer Clive (Evans). Middle: Coat in white wool with curving seams. Hat in white straw. 1966. Bottom: Tunic suit in ivory whipcord. 1965. 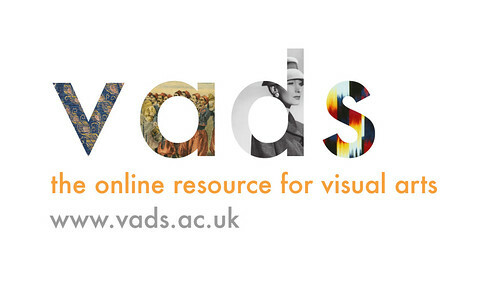 Be sure to explore the VADS website, it’s full of jewels. A search under the heading “hat” will deliver you hours of fun.